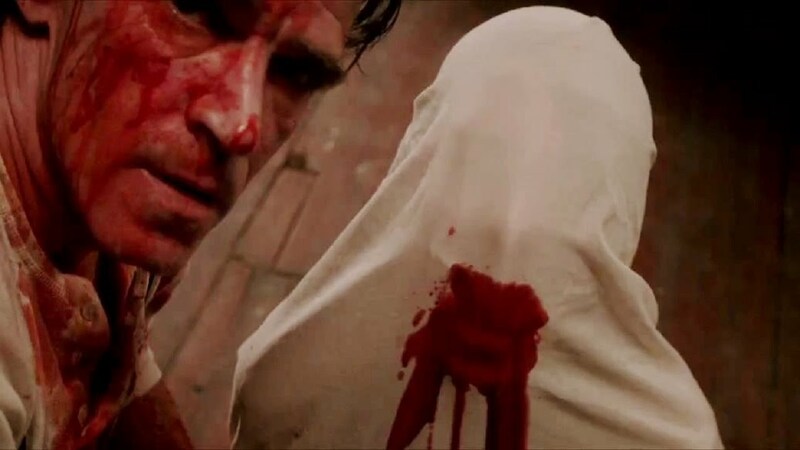 Every now and then — after sitting through disappointments, mediocre, or just plain awful movies — you come across a brilliant horror movie that reminds you why you love the genre so much. That is the case with The Canal, a movie from Ireland that, as of this writing, is available to stream on Netflix. 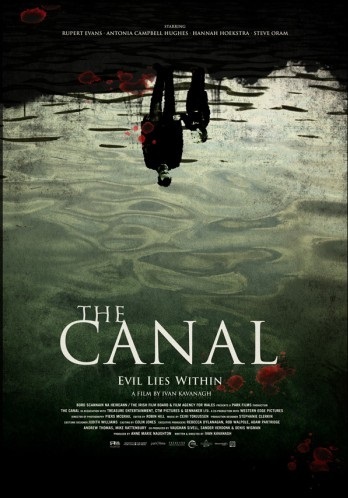 Don’t be fooled by the generic, cheap looking cover, The Canal is a great film of high quality. The story revolves around David (Rupert Evans) who, after the death of his wife Alice (Hannah Hoekstra), believes that an evil spirit killed her and is now following him in his everyday life. David fears for the safety of himself and his young son and slowly descends into a quiet madness and deep paranoia. The acting here is fantastic. 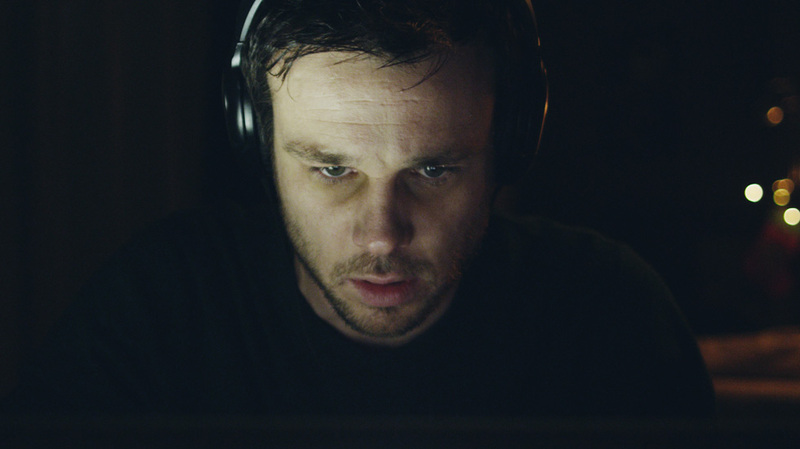 It’s easy to portray paranoia in an over the top way, but Rupert Evans portrays the character’s anxiety and suspicion so naturally and subtly that he gets the viewer’s sympathy right away. Some scenes after the death of his wife are heartbreakingly played, and he does an all around excellent job. David’s colleague and partner Claire (Antonia Campbell-Hughes) is there to support David and try to be there for him and get him through this difficult time. When hearing David talk about an evil spirit haunting him, Campbell-Hughes is very sincere and caring in her portrayal of Claire and makes the best of her somewhat limited role. We also get great performances from Steve Oram as a cranky cop on the case of Alice’s death and Kelly Byrne as the nanny who looks after David’s son. The film has a very stylish feel. We get some repeated quick cut sequences that set a repetitious tone and some great shots throughout the whole film. Writer/director Ivan Kavanagh did not waste a single scene in the movie. 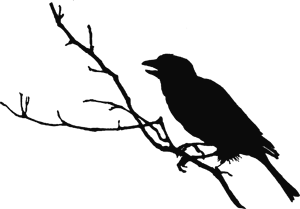 It is packed with great music that experiments with sound in a way that reminded me of Berbarian Sound Studio. Kavanagh effectively creates an ever growing creepy atmosphere that builds the tension with more and more eerie happenings. At its core, this is a compelling character study of a man losing touch with reality. It is a psychological thriller of the highest order that creates an eerie and uneasy atmosphere reminiscent of a Poe or Lovecraft story. The camera catches subtle shadows or movements, scenes open on things or people that shouldn’t be there to startling effect, and throughout the entire film the viewer is wondering what is around the next corner. It’s a tense and expertly made movie. Overall, The Canal may borrow from The Ring and The Amityville Horror — but it never copies them. It creates its own story and its own unsettling world that is strengthened by strong performances and excellent story telling. The creepiness and eerie ghost story of the film is powerful, and the bigger scares are frightening. The pace feels fast but the story unfolds slowly, like the descent into madness itself. Do not pass this one up. It’s one of the best true horror films I’ve seen in the past few years.